Often noted for it’s beautiful scenery, the Lower Gauley also boasts a ridiculous number of classic whitewater rapids. Containing some of the biggest hits and splashes on the entire Gauley River, rapids like Koontz’s Flume, Canyon Doors, Mash, and Pure Screaming Hell are bound to have paddlers laughing and howling as they make their way downstream. Perfect for beginning and experienced rafters alike, the 13-mile section of the Lower Gauley offers plenty of Class III to IV excitement without the physical demands of the Upper Gauley. The rugged wilderness is filled with stunning canyons and striking cliffsides, and as the season moves on, the fall colors only get more spectacular. And because the Gauley River is dam-released, Lower Gauley rafters get to enjoy their morning while the rising water makes it’s way downstream to the putin. Rafting with the afternoon temperatures isn’t a bad perk either. Winning. 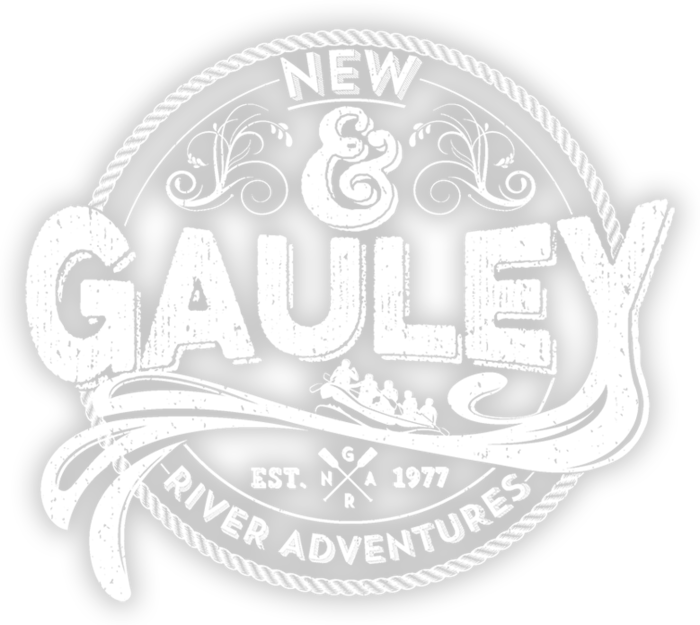 Spring Gauley can run at water levels that are much higher than fall releases. When this happens, we typically run Gauley River rafting trips on Lower section of the river. You might catch rapids near standard fall release, or you might even be lucky enough to run the Lower Gauley at levels times higher than normal fall flows. Summertime levels which make the river narrower and the drops steeper. Exciting! 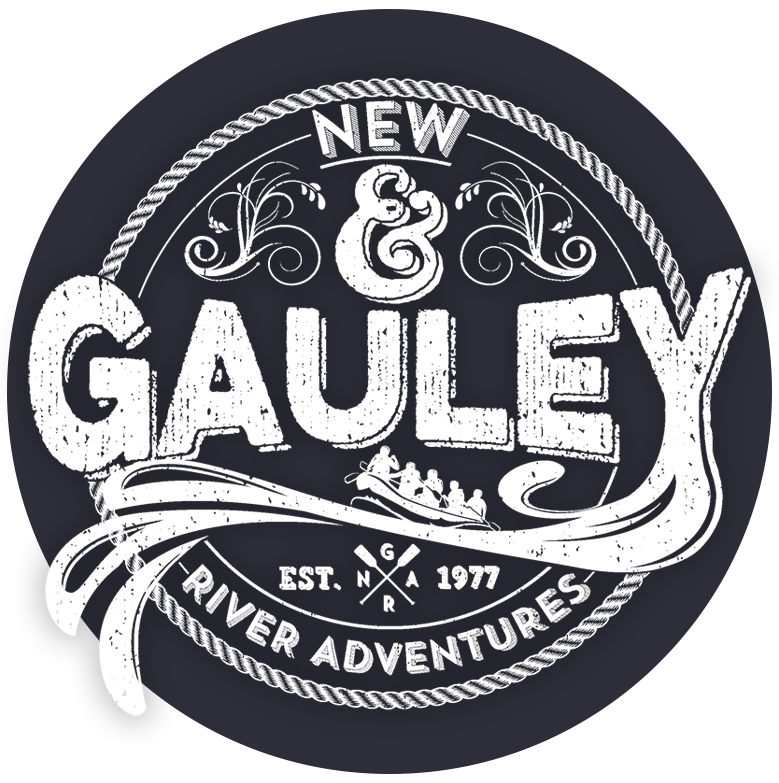 If the Gauley is not running at acceptable flows, we may run the Lower New River instead, but we’ll upgrade you to a small raft at no extra charge when these rafts are available. Best trip ever with Bryan as our guide. We will return for more adventures!! Loved the video too, great souvenir of our trip! Thanks!